Egypt has seen the fitness industry boom over the past decades. There is little need for concern though. 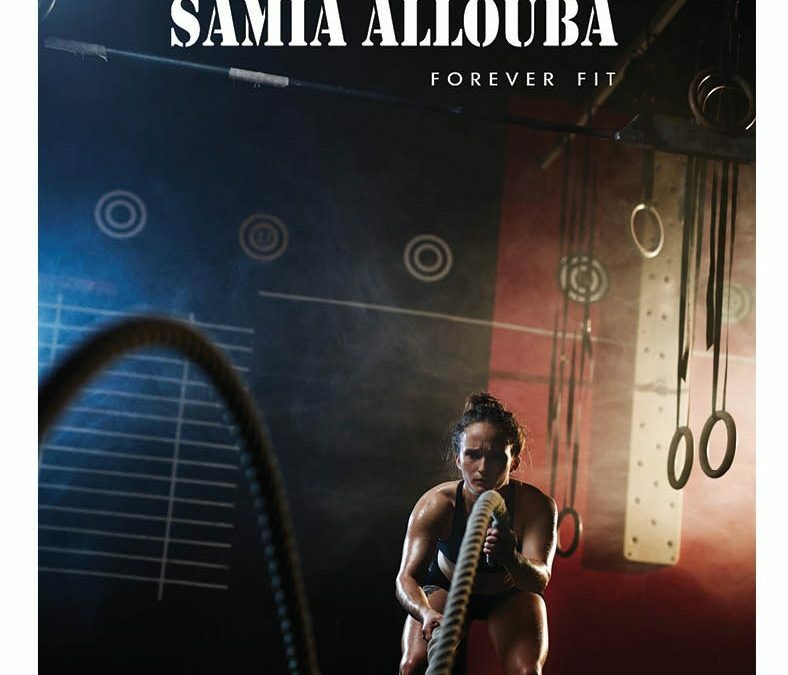 As a proud grandmother, Samia Allouba is a living tribute to the lifestyle she advocates. She has the same playful spark and well-toned physique that she has always had. “Age is how you feel, and how you treat yourself,” she says with a smile. She follows this up with a sharp reproach to her young assistant for smoking. 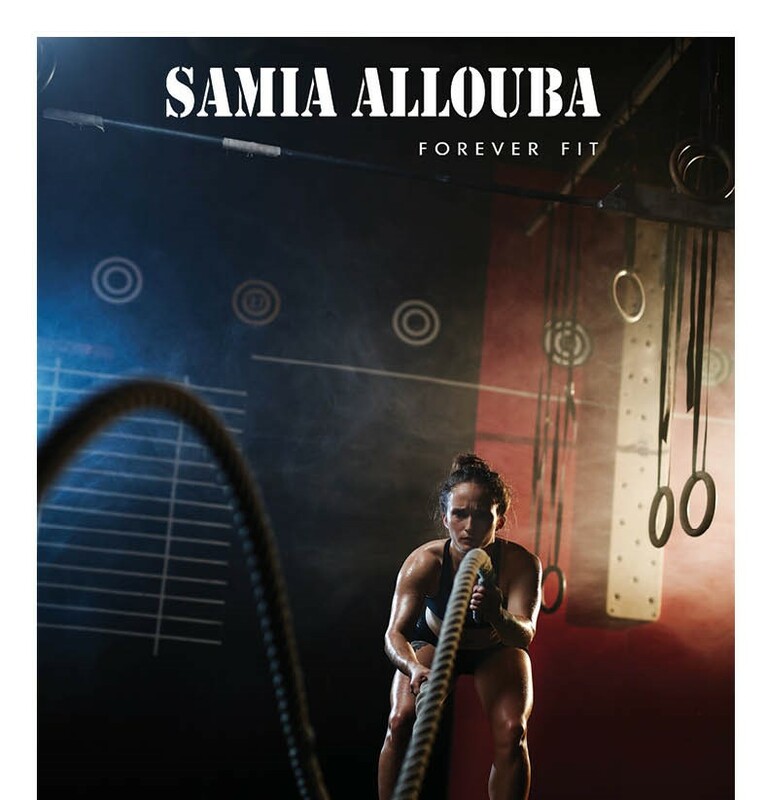 This passion for fitness is what accounts for Allouba’s success. She was never a businesswoman. “Actually I created the gym by accident,” she says. Samia Allouba was one of the first to star in a work-out video in Egypt, something which she became a bit of a celebrity for. In the 1980s she began filming; it was quite controversial at the time. “I did have a few arguments with the producers,” she says. “They wanted me to change my breathing; they said it was too sexual. I refused, the breathing is part of the exercise and I made them keep it in. Then they didn’t want me to wear strapless tops! They asked me to cover my arms, and again I refused. I said, ‘this is a hot country and these are physical exercises, I’ll wear what I find comfortable’.” She was forced to make some compromises, however. “They wouldn’t let me wear shorts. I had to wear loose fitting pants,” a rare sacrifice from somebody use to getting their own way. So where does it end for Samia? “My husband and I planned to retire soon,” she says, “so that we could travel the world and do all of the things that we had wanted to do.” Tragically, Samia Allouba’s husband passed away a few years ago. Since then, Samia has not felt ready to retire. 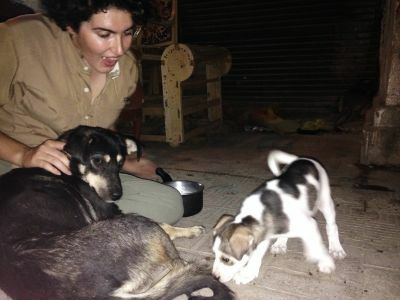 She has continued to take control of her business, but in a sense, she has begun to take a back seat. Her work now focuses on training her staff and she recently offered partnerships to a number of long-term employees. Still a teacher, Samia is moving into training the trainers, and out of the dance studios. “There aren’t enough professionals in the business, so we invest a lot in teaching people.” For an individual who has spent her life getting people into shape and dancing, it seems only right that Samia should be spending the rest of her career training people in how to continue her legacy.